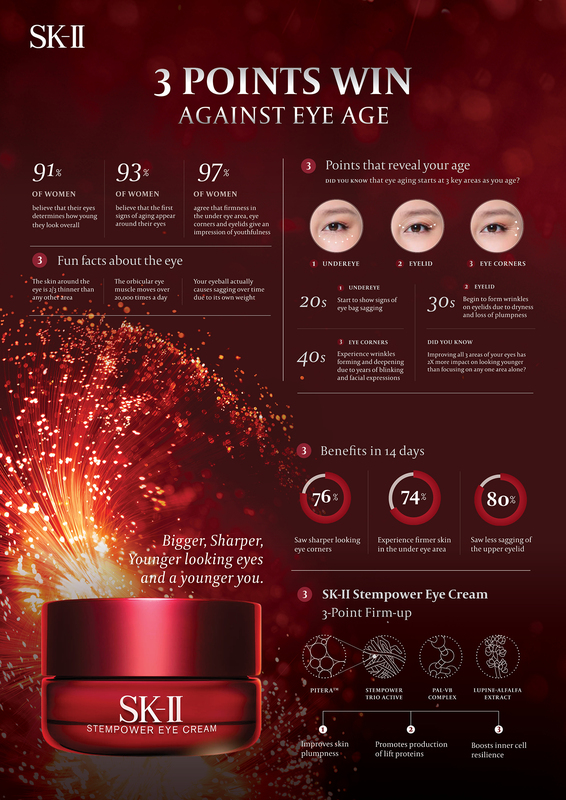 SK-II wanted consumers to know of the true potential of SK-II’s iconic skincare ingredient, Pitera. Hence, our creative team decided to take things to another level - an ambitious commercial that would showcase the effectiveness of their trademark ingredient, once and for all. Asahi Sasaki, a popular Japanese Youtuber, was to embark on a 4-day Extreme Beauty Expedition in Alaska. This expedition consisted of a series of brutal outdoor activities meant to place the product under an unusual stress test. We worked with Devries, an overseas production agency, to film the commercial. After which, post-production and motion graphics were designed in-house. The commercial was a great success and it improved the consumers’ confidence in their products.